Fall is here and I am craving all things pumpkin! 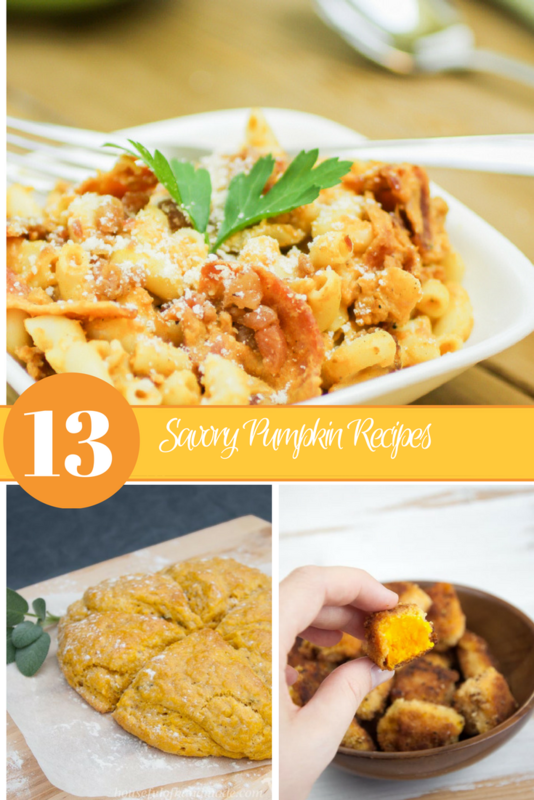 Pies, breads and cakes are lovely but there is something amazing about a savory pumpkin dinner! I gathered 13 recipes from my favorite bloggers to share with you. These recipes are completely craveable! I still can't decide which I will make first! If you still need a pumpkin fix, check out these yummy pie recipes or these other pumpkin for dinner ideas. 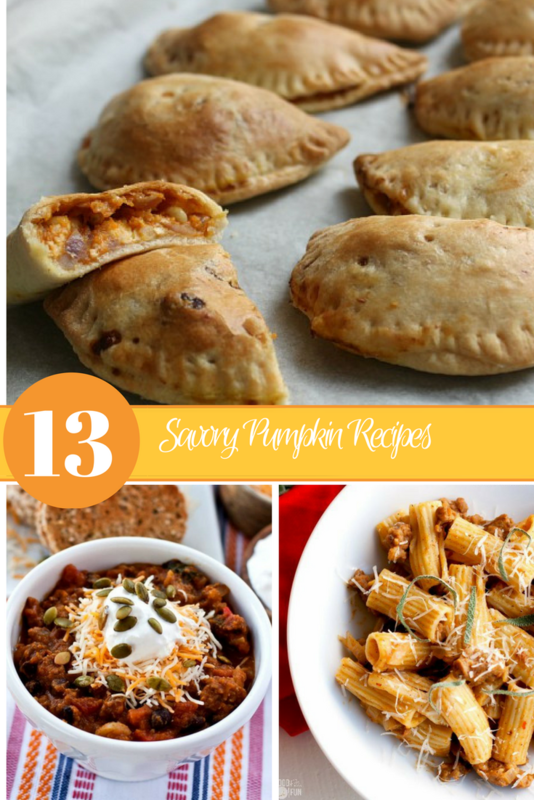 Which of these savory pumpkin recipes will you make first?